Black and white portrait of a toddler. 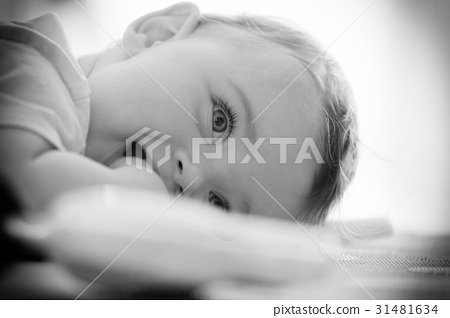 Stock Photo: Black and white portrait of a toddler. Black and white portrait of a cute toddler.